Will Disney Lose Its Personal Government? Did you know that Disney, in effect, controls its own government? 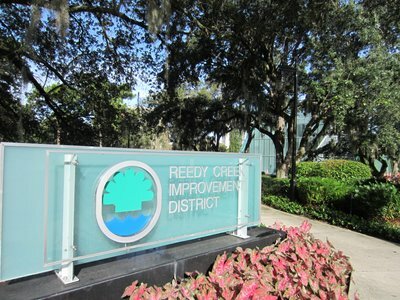 It’s a fascinating story, and you can get all the background on that government entity called the Reedy Creek Improvement District (RCID). The RCID is set up as a form of government called a Community Development District (CDD) under Florida law. Plenty of developers set up Community Development Districts, but normally the control of the CDD passes from a developer to the individuals who ultimately purchase the developed land as the build-out and development process wraps up. In the case of Disney, who never developed an Epcot city as originally envisioned, they kept complete control of the District government. Of course, having your own personal government comes with plenty of advantages – including the ability to set and enforce certain types of regulation and (this is a big one) issue tax exempt bonds. Issuing tax exempt bonds means that you can borrow money more cheaply than you might be able to otherwise. And that means you have access to more money, and spend less to get it. Disney fully controls the Reedy Creek Improvement District. Disney has extensive plans to rework the area currently called Disney Springs into a new and larger shopping district that will be called Disney Springs. The Disney Springs project is huge, and includes plans for additional shops, restaurants, road improvements, and two new parking garages. All of that work will cost plenty of money. 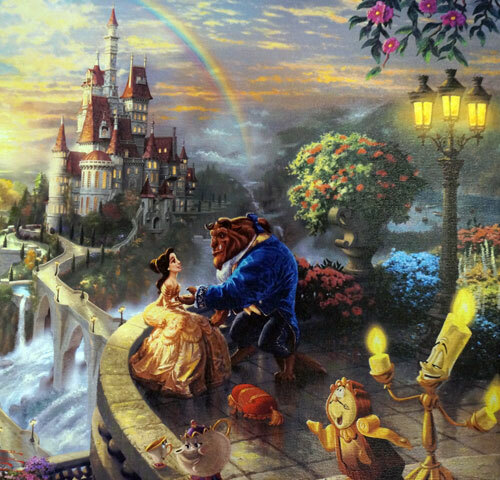 In fact, Disney is planning to issue $360 million in new tax-exempt, property-tax-backed bonds to help pay for it all. And Disney can issues that particular type of bond, at a lower cost than it otherwise could, because it controls the Reedy Creek Improvement District government. But what would happen if someone took Disney’s government perks away? There may be concerns about that happening, at least in part. About an hour’s drive northwest from Walt Disney World is a sprawling master-planned age-restricted retirement community of about 70,000+ older folks called The Villages. Just like Disney, The Villages set up a Community Development District form of government to raise money and develop portions of the community. But the IRS has concerns. In May, sources report that the IRS ruled that The Villages could not issue tax-exempt bonds as a way to raise money to build more swimming pools and golf courses through their Community Development District. Because the government of The Villages Community Development District was set up to be permanently controlled by the owners and developers of The Villages (the Morse family), and was not controlled by the general public. That means, according to the IRS ruling, that the Development District is not a real government at all. The situation with The Villages sounds a lot like the situation with Disney. A corporation set up a Development District government to build and finance less expensively, but instead of that government eventually going back to the general public, the company kept control – indefinitely. The Reedy Creek Improvement District recently released a statement saying that their lawyers reviewed the IRS decision against The Villages, and think that everything is AOK for Disney. But, in some recent bond legal documents, Reedy Creek warned investors that the IRS could review Disney’s tax exempt status. The End Of Reedy Creek? There are differences between Disney’s Reedy Creek Improvement District and The Villages Community Development District. 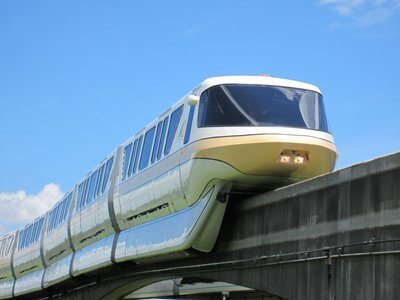 The Florida state government specifically created Reedy Creek as part of an overall package to attract Disney to Florida. 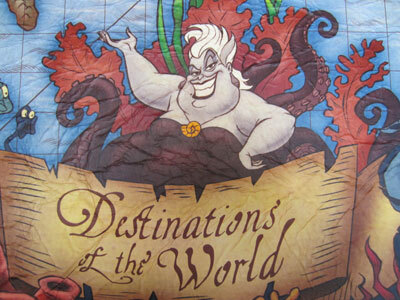 But there are also plenty of similarities – including the fact that both Disney and The Villages indefinitely and completely control their respective government’s board members, in effect controlling the governments themselves. 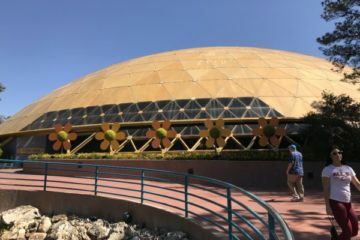 It seems unlikely that Disney’s Reedy Creek Improvement District will go away – but it could become more expensive for it to operate if the IRS cracks down on Disney the way it did on The Villages and chips away at some of the district’s powers – like the ability to issue tax-free bonds. 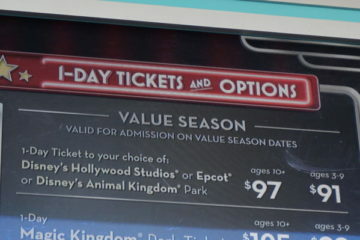 That could mean that Disney pays more – or perhaps does less. 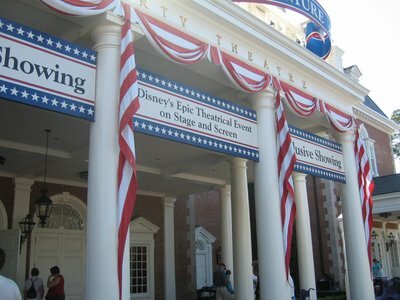 Let’s hope that, either way, Disney is able to keep moving forward with its plans for Disney Springs and all the other expansion plans it has lined up. What do you think about Disney’s government?